Our hat goes off to Jay Leno! You can hardly call him a "Tree Hugger" with his own garage full of Beautiful Beasts, which are not just consuming Gas, but literally Guzzle it by gallons. Everything is solid about this man, his career, his relaxed "down to earth" approach, his reluctance to take any sides. He knows everything about cars and how to enjoy those ones, which are Really Good. 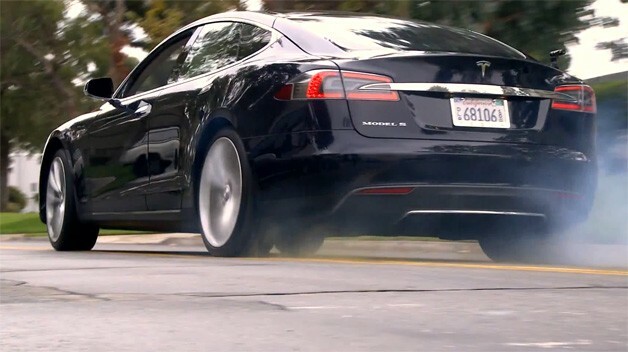 Tesla Model S is the first Electric Car, which was not trucked to his Garage and you can Burn Some Tires as well! "The problem with Electric Car is Solved! It is made right here in America by Americans and it is pretty cool! The Future of Burn Out is saved with Tesla model S." Jay Leno. "Different people will look at the same picture and will see very different things. We see proud people making the Future - Electric Cars on the American soil - Made in USA, when you can be proud again. Now we have 1000 Best Messages about the Alternative ready to go on the streets in the nearest future. Every Tesla Model S on the street will be telling the story that the life as we know it can be different: No Pollution, No Big Oil and their puppets, No Dangerous Fracking releasing cancerous chemicals in the underground water water. Now we have the Technology - Electric Cars - which allow you really to have a choice and not just participate in theSilly Season of Election Circus, but to vote with your wallet. By buying Electric Cars we refuse to finance further wars and terrorism with our money - our Taxes are already spent there. 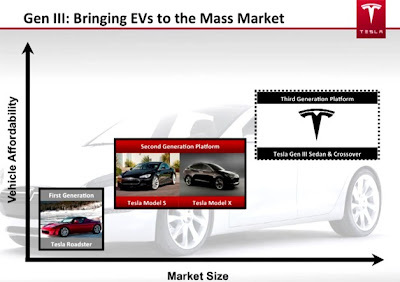 Now we just need to make many more Electric Cars, reduce prices of the Lithium Batteries with Volume and make the Generation III - Tesla Electric Car for the mass market." Why Mitt Romney, Big Oil, and the Koch Brothers Do Not Like Electric Cars Made In USA? We think that, actually, it is the best AD campaign for the Electric Cars so far in the Mass Media. For the first time a lot of people will realise that there is an Alternative to the Oil Needle, and this Threat is so strong now that very big resources are dedicated to kill this Energy Transition Technology Made In USA and throw the country back into the Oil Swamp. We all will be driving Electric Cars in the end - question is now not even when, but whether They Will All be built in China and Only Sold back to us here. The best approach will be just to dig it out for yourself and make your own opinion, as usual, we have some unproven theories below." Junior Miners - Prepare For a Great Bull Run! 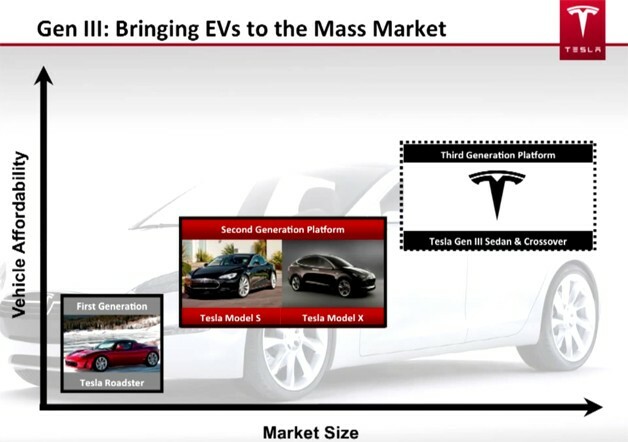 Lithium Drive: Electric Cars Are Here!